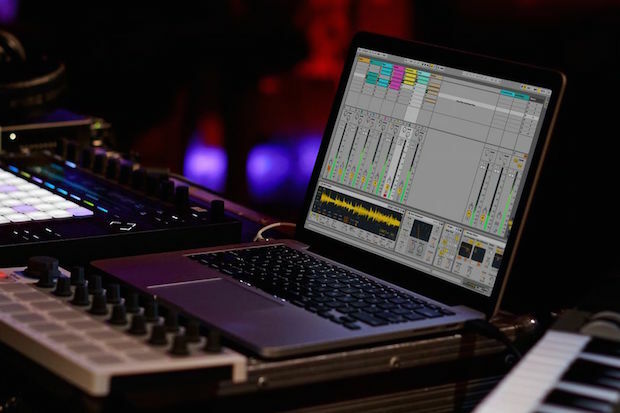 If you’re looking to set up your own laptop rig for live performance using click tracks and backing tracks, you’re going to need quite a bit of gear. Seeing as most of us don’t have pots of money to throw around, it’s important that you make the right choices. What I’m presenting here are some gear options that I use, or have used, that work for me. I’m also throwing in a few alternative ideas when I think there’s more than one great solution at hand. This is only a starting point. Do your research, think carefully, and keep receipts should you need to return stuff. I don’t want to stir the coals of the eternal PC vs. Apple fire, but I’m going to come down in favor of the MacBook Pro. Granted, I’ve seen rigs using cheaper Windows machines that have worked well, but there’s one big reason for my decision. Everyone knows Macs are less customizable than PCs. This actually works in your favor for audio stability. You're simply limited in the number of personal quirks your machine may have that will interfere with the standard Core Audio functioning. They're, therefore, more stable. You will, however, need to remain cautious about upgrading your Apple OS as soon as each new release comes out. It will usually take a few months for major DAWs and software developers to troubleshoot any major changes between the OS and the intricate functioning of their software. I’ve used both Macs and PCs, and since moving onto the Apple platform, I’ve performed 300 shows with no crashes except those caused by obvious human error. If money is an issue, I recommend looking into landing a refurbished MacBook sold officially through Apple. As with the computer itself, there are many options to choose from here. I’ve seen Logic, Cubase, and ProTools used live. Hell, Tycho even uses the DAW dark horse Reaper, which you can pick up for $60. 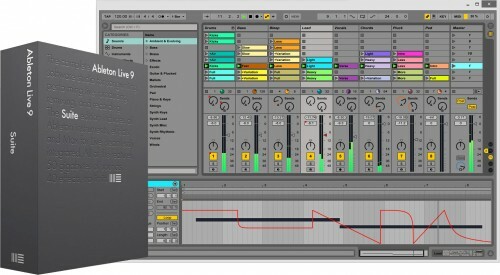 Ableton Live will lighten your pockets significantly more than Reaper, but it’s my go-to for live shows. Again, it comes back to stability, which is right there in the name. It’s built from the ground up for live performance. For example, in the case of RAM or CPU overload, the software is designed to keep the audio engine alive and pumping even as the graphics fail and seize up. It was only a few weeks ago that we started a live show with the recently-dead MacBook showing 0 percent battery on the screen. Even as the faders flashed wonkily, the sound was perfect, it managed MIDI keystrokes, and it routed for matched audio outputs/inputs. Bloody wonderful. And while it’s definitely possible to achieve similar results with other software, the workflow of Live is designed to make this happen, setting it apart from other DAWs that focus almost exclusively on studio use. 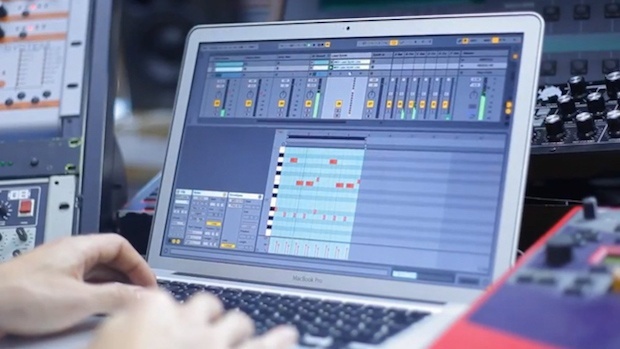 Throw into the mix the fact that Live is a wonderful creative/recording tool all on its own, and you’ll realize that you can use this one excellent bit of software to both create and manage all the wonderful sounds you want in your live show. From a huge pool of excellent options that are available here, I’m going to go with Focusrite’s Scarlett 6i6. It’s a great starter interface, fairly cheap, but with all the features you’d want to get going. Running on a USB 2.0 bus, it'll connect to whatever computer you have and save you the heartache Firewire or Thunderbolt connections can sometimes lead to. With six audio outputs, you can run a stereo mix to front of house while having the flexibility of four outputs left for monitoring. You may want to check out similar products from Presonus and Avid as well. I’m going to assume we’re running Ableton Live here. There are two main options to consider. The first is to buy a simple plastic and rubber control surface. Korg’s nanoPAD2 is a very cheap and usable option here: 16 buttons with four switchable banks, light and small, and you can place it anywhere onstage. The Akai MPD18 is also worth a look. As for the second option: Like many of us, you may already own an iPad or some other form of tablet. 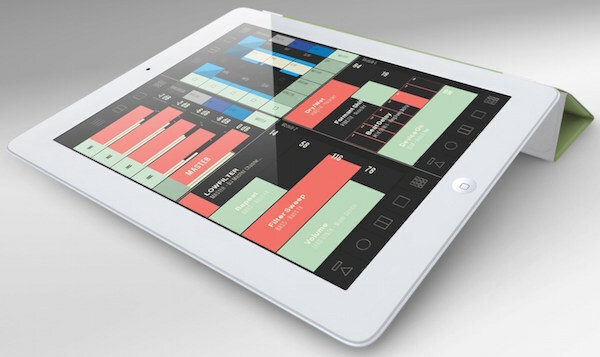 You can deploy this as your control surface, with the right software. There are many apps out there, some free, some at a price. 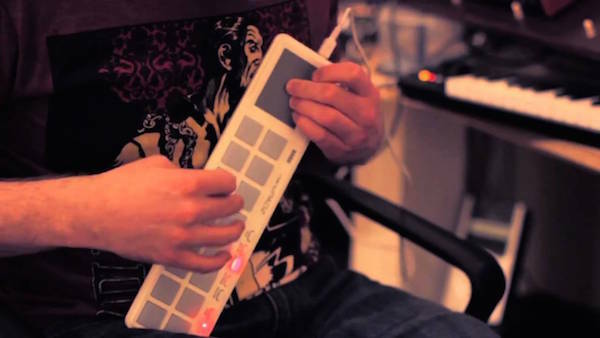 Personally, I’m a fan of Conductr and I’ve been using it conjunction with a USB MIDI controller to add extra options to our live show. It could just as easily stand on its own, though. A mixer allows you to run a “drummer’s line” that's separate from your wireless setup, an easy method for making your stage setup that much more fail safe. 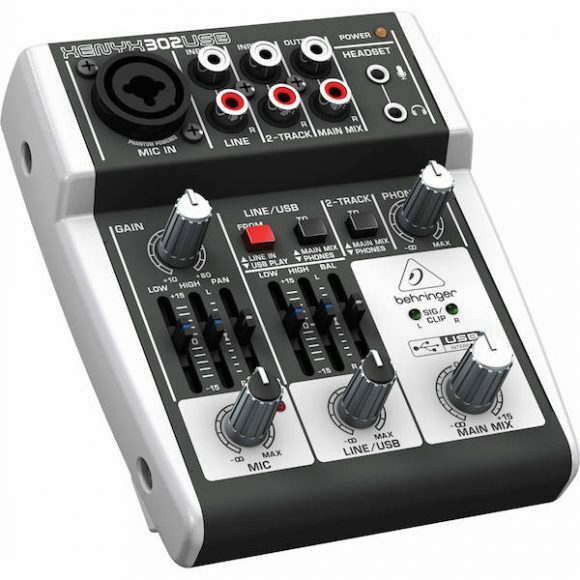 Personally, I don’t see a reason why you need anything fancier than the Behringer XENYX 502. Plug in the input lead, a pair of headphones, and you’re ready to go. Occasionally, my drummer Tim will short one of these out after it gets corroded with sweat (he goes hard). No biggie, because it’s cheap as chips to have a backup on hand. This is where you're going to spend the most money, straight up. It’s hard to cut corners here because wireless tech is generally pricey. You’ll need to buy the basic transmitter plus bodypack/headphones package, and then additional matched bodypacks/headphones for however many more band members need to be connected wirelessly. 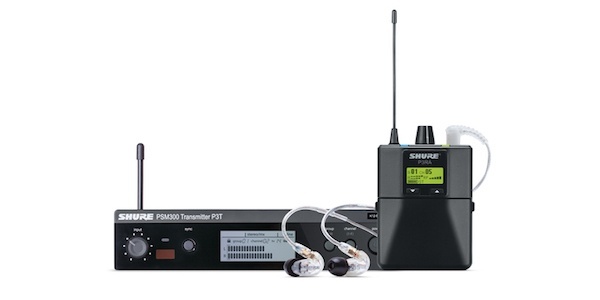 While there are good options from many companies, I believe the best starter kit is the Shure PSM 300. It offers what competing products do at an equivalent price, and the quality of the Shure 215 earphones gives it an edge. Now that you’ve got everything, you need a sturdy place to put it. Maybe one day you’ll graduate to a road case, but a pedalboard on a stand is a good place to start. 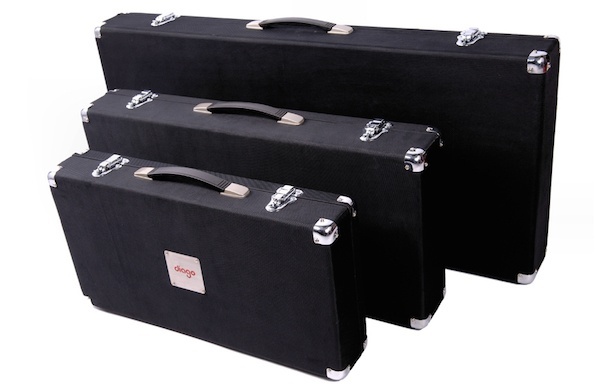 Find a Diago case, break out the velcro tape and patch leads, and get routing!